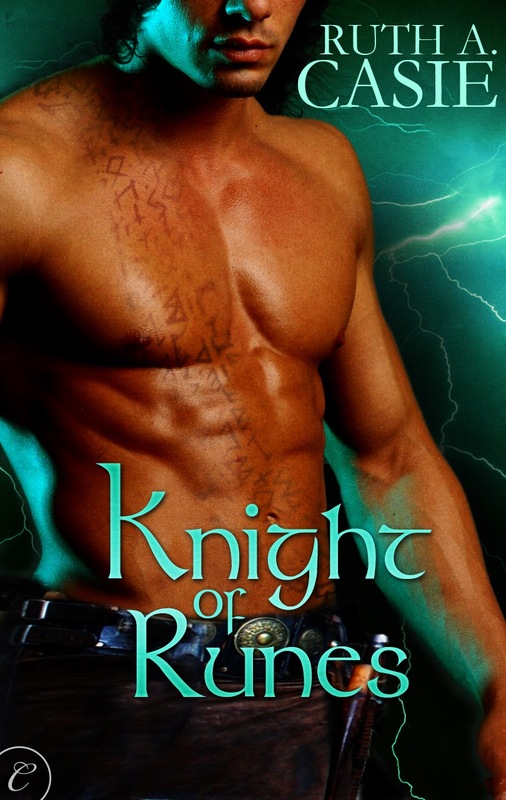 Those that love fantasy and romance should definitely read this book. Not only does the author do a great job at writing fantasy, but she also creates a strong female lead. It's an enjoyable time travel romance.